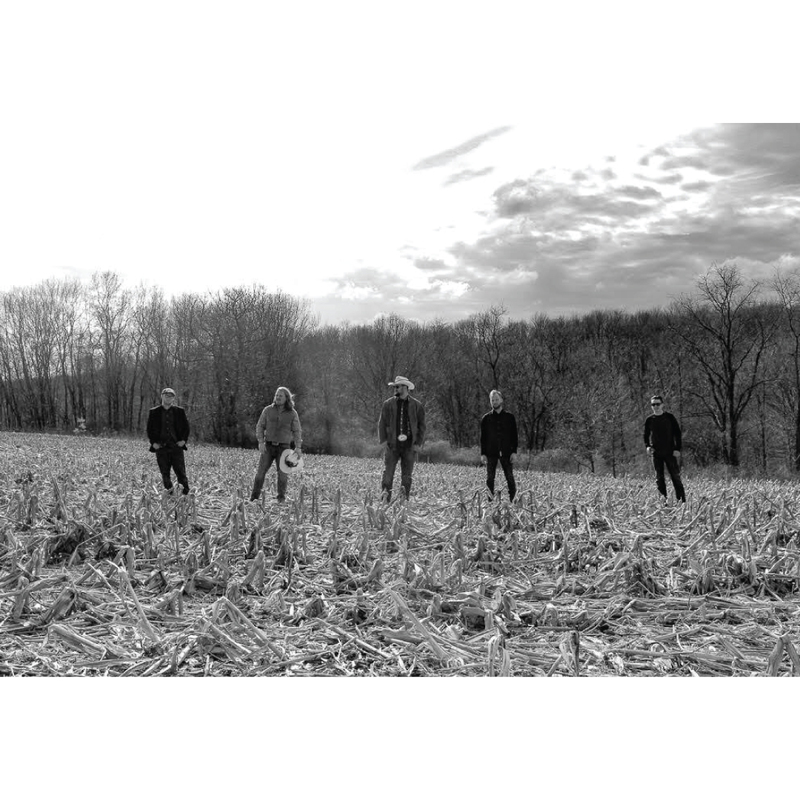 Much like how Western Pennsylvania is a melting pot for industry, Northern Comfort is a melting pot of musical styles and influences. 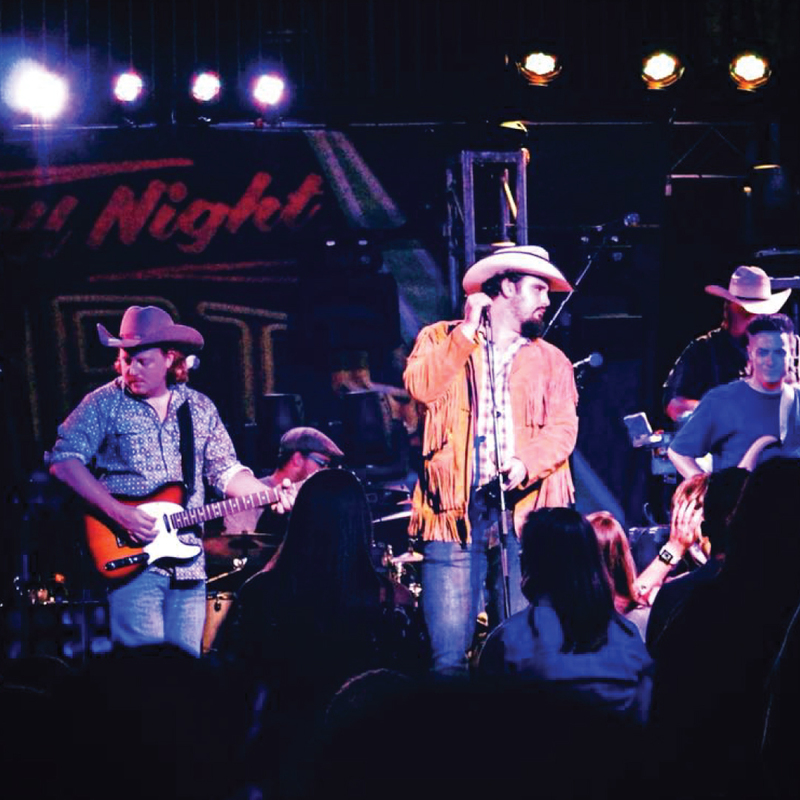 Each member coming from different musical backgrounds, albeit, progressive rock, funk, soul, blues, metal or southern rock, they are all united with their love of country music and their ability to create a unique and refreshing sound for a constantly evolving genre. 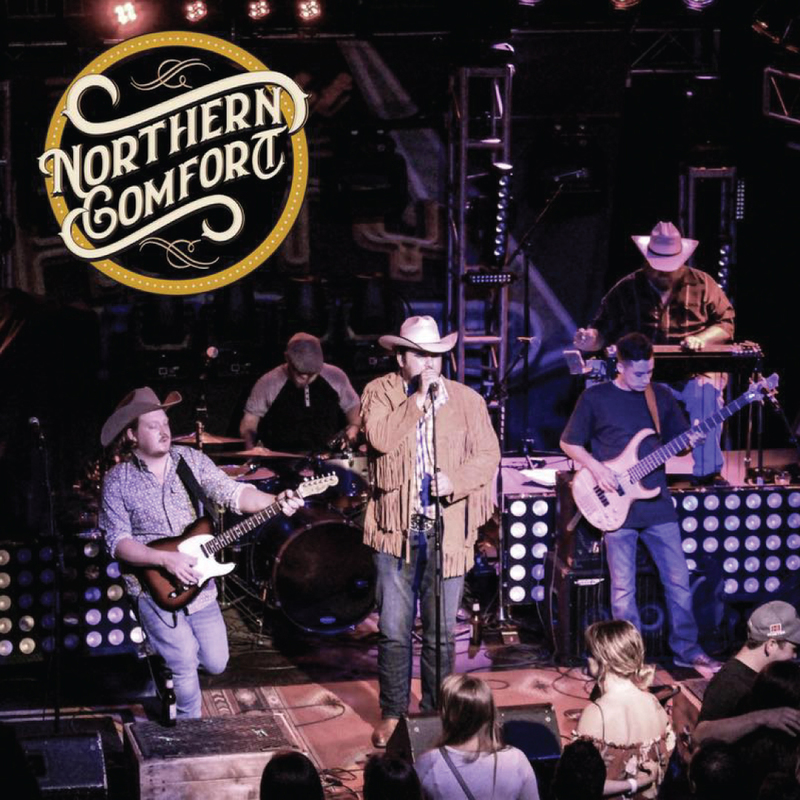 Northern Comfort is a driving force that can take command of any crowd, at any venue with their hard hitting party songs or their powerful, harmony filled ballads that are reminiscent of country music from the 80's and 90's. 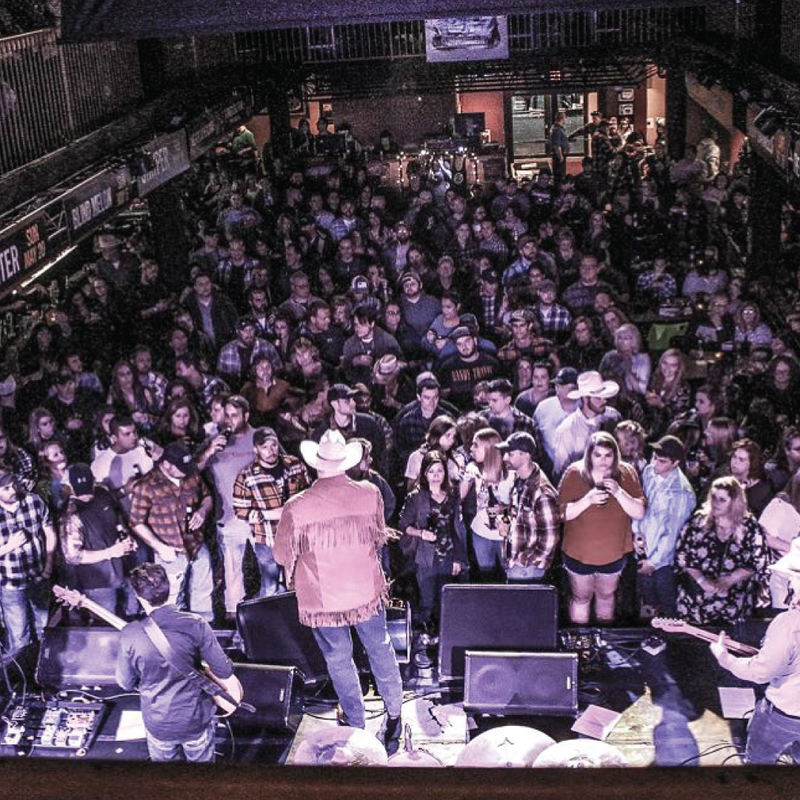 NoCo puts on a show that is in a league of it's own, check the tour dates and don't miss your chance to see some #IronCityCountryMusic!